Make your office shifting process hassle free, easy and faster. We, American Transporters Moving Company, are here for you. 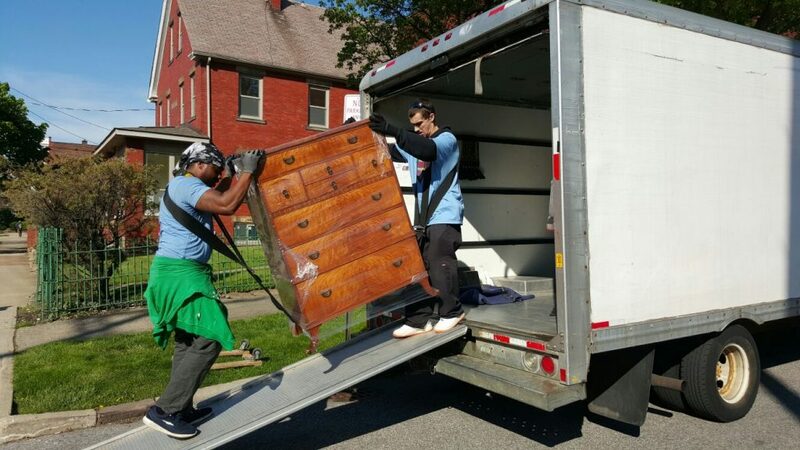 Being one of the most reliable teams of the office movers in Cleveland, we provide all the office owners of the aforementioned areas with the fast, secure, and affordable service. From ensuring safety of all your assets to decrease the chances of work loss, we take care of all your requirements. If you are looking for a trusted commercial moving company in Cleveland, call us now at (216)-355-5531. Make your shifting an easy affair with the trained office movers in Cleveland, Mayfields hts, Solon, Willoughby and Ohio.